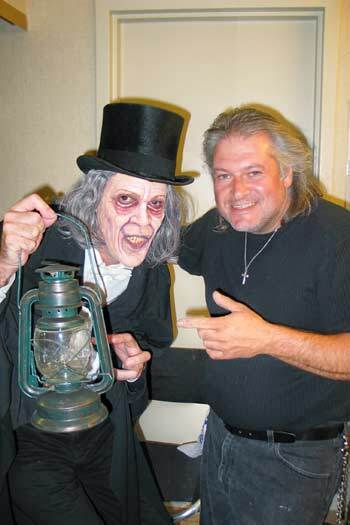 Photos provided by Barb Heiss, Charles Henson, Kevin Slick, Jim & Marian Clatterbaugh, Pat Gonzalaz, Robert Taylor, Karl Spisak, Larry Ruggiero, Howard Zimmerman, Jerry Armellino, Bill Edwards, The Witch's Dungeon, Stephen Marcum and Susan Gordon. 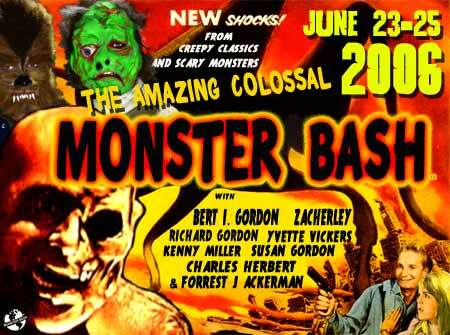 The Amazing Colossal Bert I. Gordon at Monster Bash! 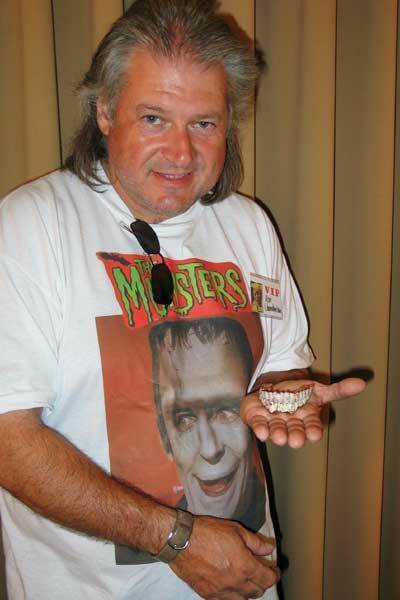 Attendee Jeff Kessler and his loot from the dealer room! 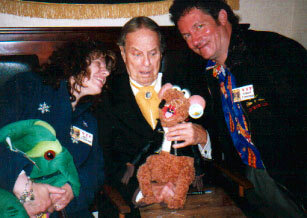 Rizzo the Rat meets the monsters....and, Bash attendees Howard and Judi Zimmerman! 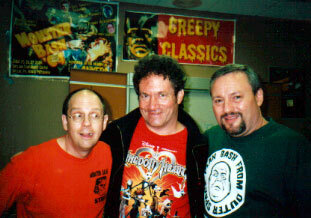 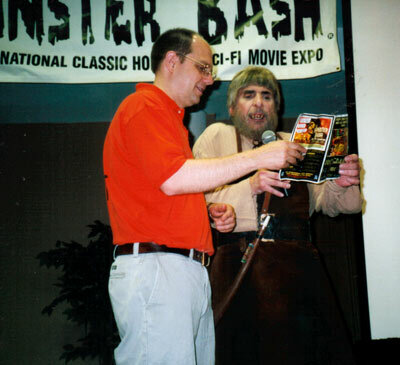 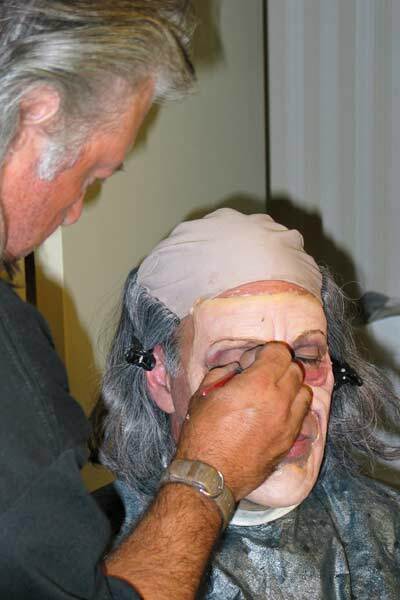 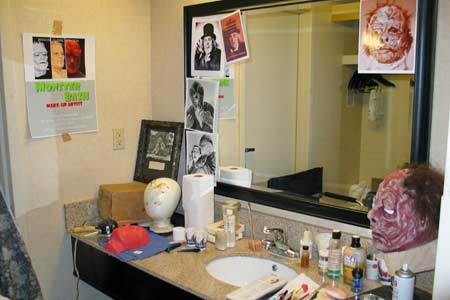 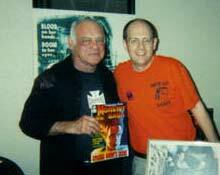 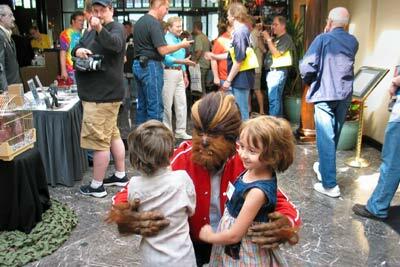 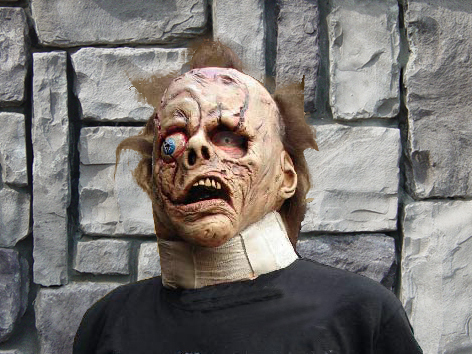 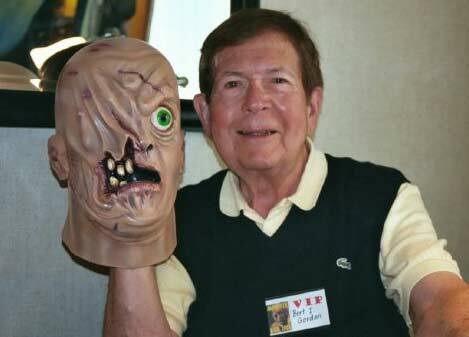 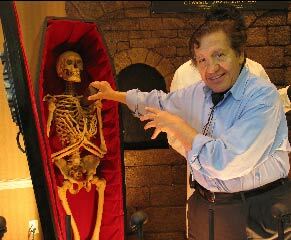 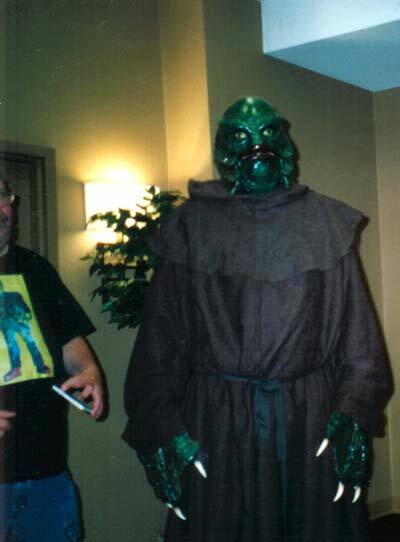 A nice shot of Bill Edwards as Teenage Frankenstein from Monster Bash 2006! 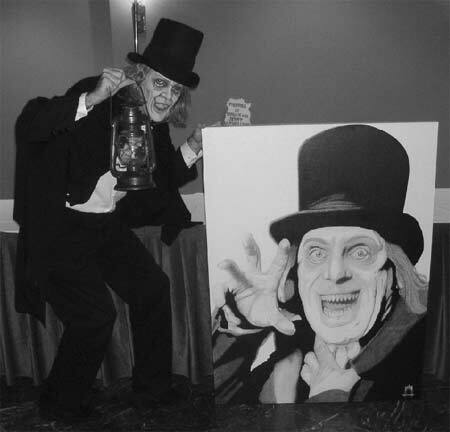 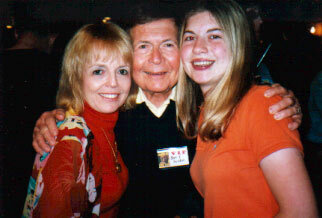 Monster portrait artist Basil Gogos at Bash 2006!